Creating a Web application with classic mode has deprecated but still you can create it using power shell. 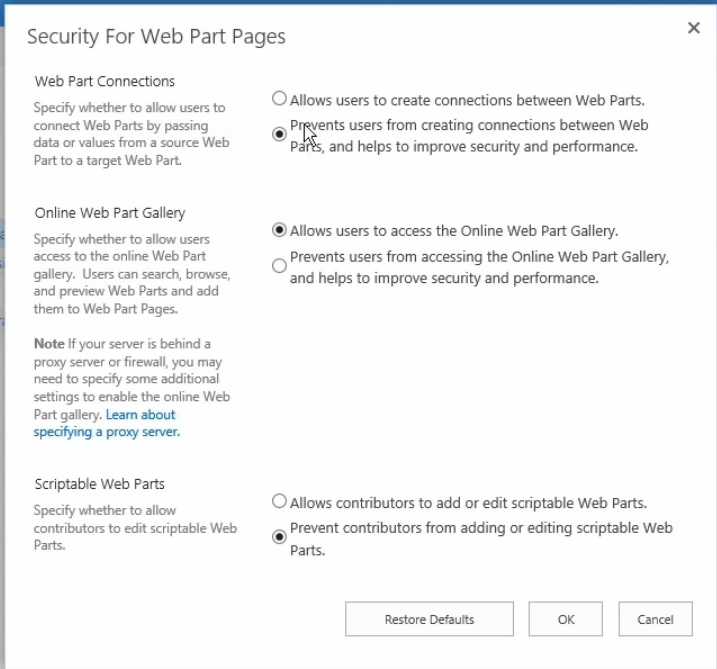 SharePoint Designer Settings are configured from Central administration for web application scope and from site settings of Site collection for Site Collection scope. 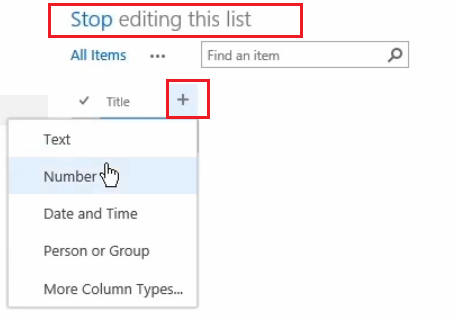 Custom List does not has Incoming email option. If you restore a Farm backup content and settings make sure User Profile sync job is not running because this will cause to failing the restoring. If you backup a site collection from UI then you can't edit the site during the backup process but you can via powershell -UseSqlSnapshot (need Enterprise SQL Server ) or -NoSiteLock to force it not to lock the site during backup process. You can use Machine translation with Managed Meta data. No need to install language packs to enable Managed Meta data to support multiple languages. 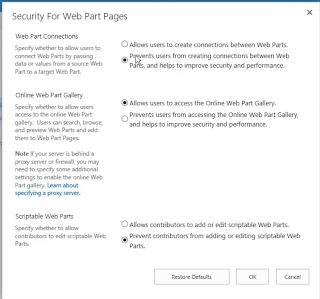 Set-SPMetadataServiceApplication -Identity "<ServiceApplication>" -HubURI "<HubURI>"
Make sure to allow connection in Web part security from Central administration when you want to connect between web parts. If you create a page based on friendly URL then you delete the term from Managed Metadata you need also to delete the page from the library to totally delete that link. 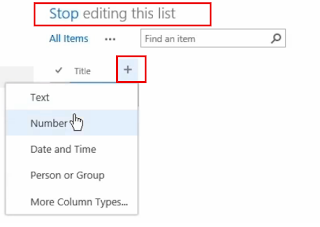 /_layouts/15/osssearchresults.aspx only search inside the SharePoint site collection so if you have crawled file shared then you need to create Search Center to get results from there. Query Logging is Disable By Default. SharePoint Active Directory in User Profile Service Just Import Profiles. Health Analyzer related to Usage Service Application. You can Set Global Search URL from Search Administration. It's recommanded to avoid running Distrubeted Cache service in Server which has Search , project ,SQL or excel services.